M16/RMO N.A. - MBA/RMO N.A. M16/RAO N.A. - M16/RMC N.A. 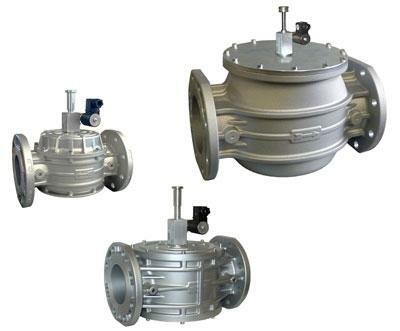 It is an interception normally-open solenoid valve for gas that it closes when the coil is electrically supplied. The reset is manual to check the causes for gas detection. During normal conditions there is no electric absorption, no wear and tear and no buzzes or vibrations.